From wearable tech to high-intensity interval training and yoga, I’ve summarised the survey results in this cheat sheet. 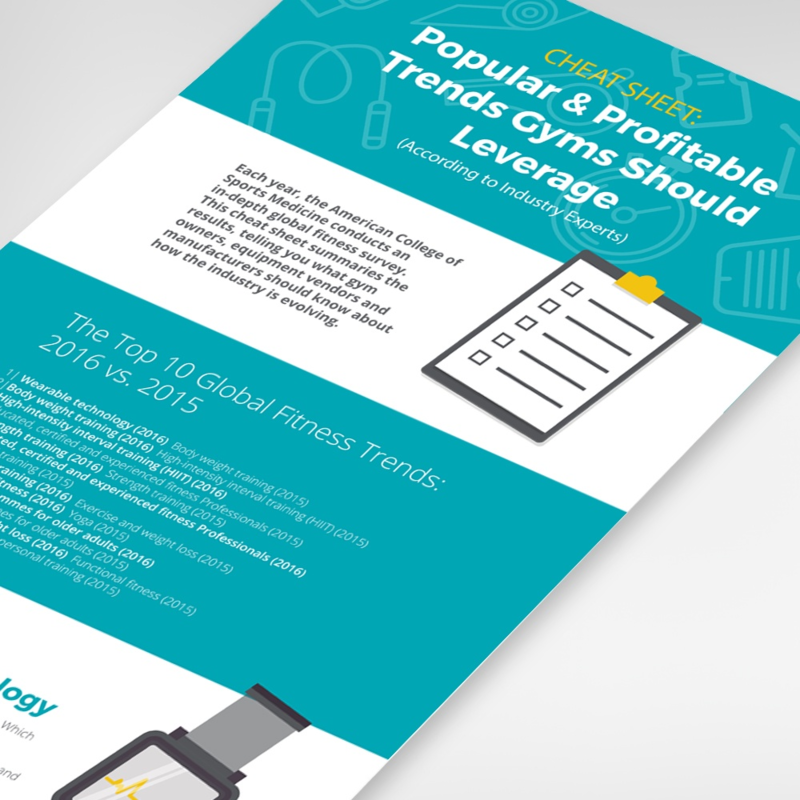 It tells you what gym owners, equipment vendors and manufacturers should know about how the industry is evolving. After you’ve looked at the trends, the next step is to see which offer you the best opportunities. Based on your ideal member and facility type, which will be the most profitable for you this year? What changes and investments do you need to make to maximise revenue? If you’d like advice on leveraging trends to grow your business, contact me.